Meet “cor”, PMC’s first consumer integrated amplifier, bringing its holistic design philosophy to high-end electronics. Unveiled at Munich last week, the cor integrated is an amplifier that adds no sonic character of its own to the music. It follows exactly the same design ethos for high resolution playback as used in the creation of all PMC’s loudspeakers; namely musicality, transparency and neutrality, where nothing is added and nothing is taken away. The role of the amplifier, like the company’s speakers, is to reproduce the music exactly as it is meant to be heard. Designed and hand-built by PMC in the UK, the cor works entirely in the analogue domain and every element has been developed with purity of sound at the top of the criteria list. The cor integrated does not feature any digital inputs and is unashamedly an analogue amplifier for the purist. Components were selected without compromise after extensive listening tests, including the black PCBs and the volume control which, together with the tone and balance faders, are motorised using the finest technology from professional mixing consoles, and are remote controllable. Hear all the magic of music, with the cor integrated amplifier. 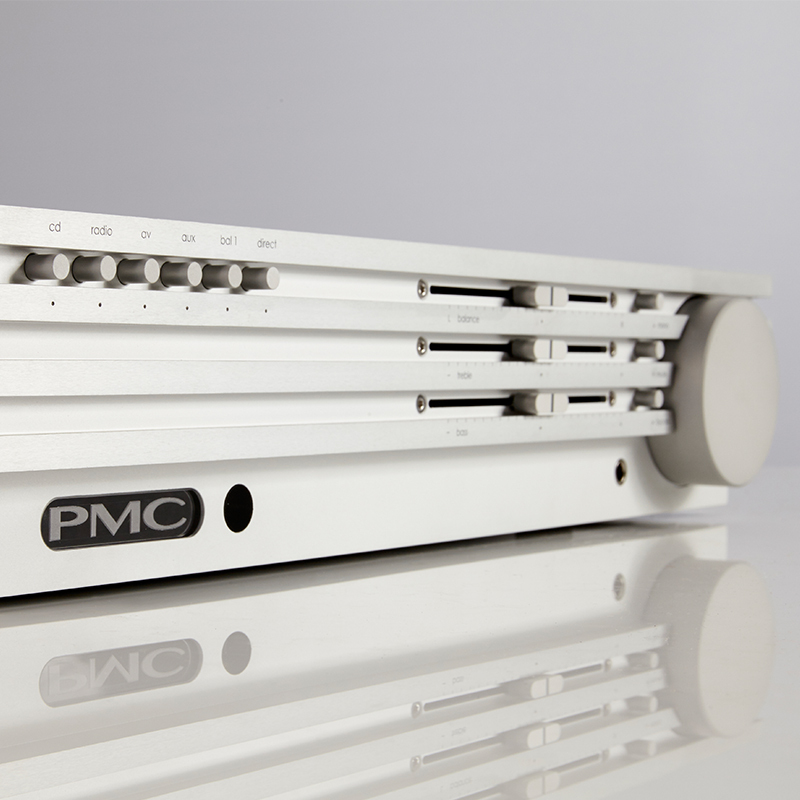 Read PMC’s official Munich High End press release here.